Build from the same 7075 aluminium as airplanes, Gatorz Eyewear are used by Crossfitters, US Special Forces and Skydivers. 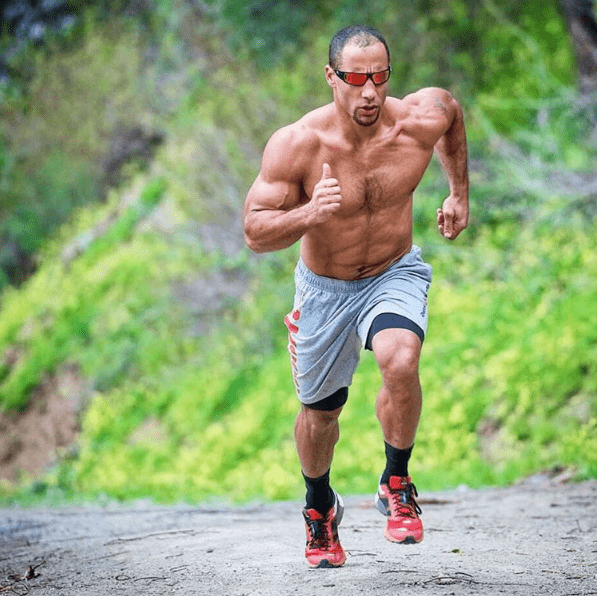 They also sponsor the 2016 Reebok CrossFit Games. 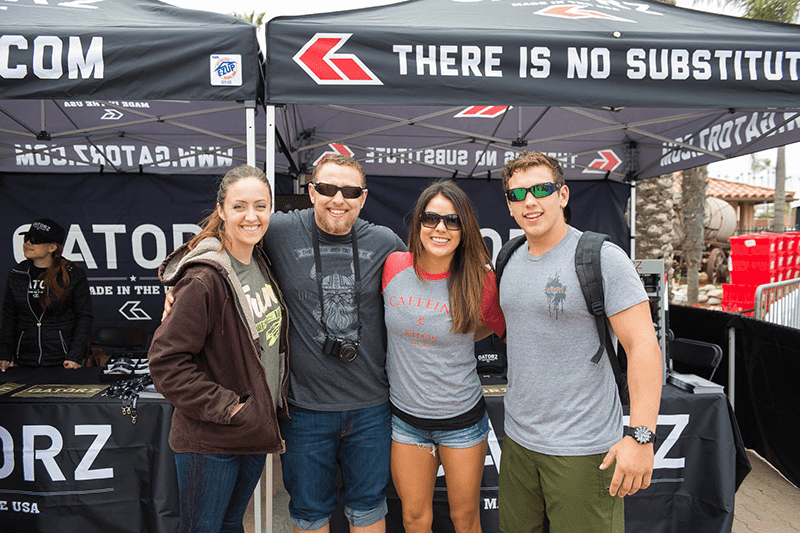 As many of you might have seen, Gatorz Eyewear was represented at the CrossFit Games Meridian Regionals in Madrid on May 27-29. They also presented events no. 1 and 2. on day 1. 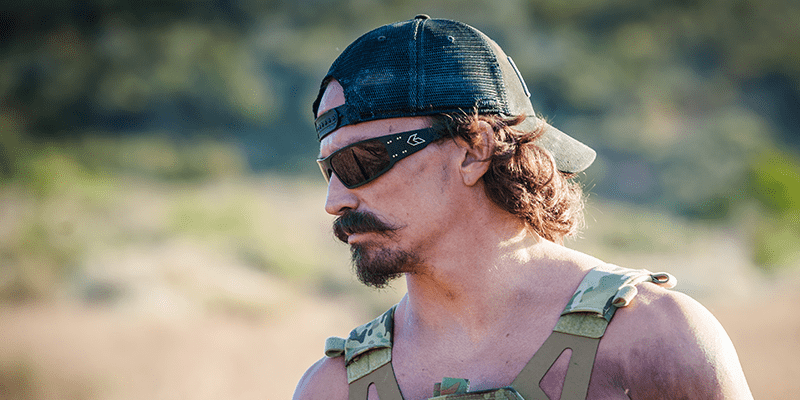 If you caught the after show of the live announcement of 16.5 during the Open this year, you witnessed CrossFit Games Director Dave Castro tackle the workout outside in the sun of Northern California. Adorning his head and shielding his eyes from the glare of the sun’s rays was a pair of Gatorz sunglasses. These patented aluminum sunglasses are worn by athletes and members of the US armed forces. Over the years and with a lot of trial and customer feedback, the crew at Gatorz developed a 22-step method to bend, cut and mold the sheet aluminum to create the pair of sunglasses. Each pair takes three weeks to make and is produced entirely in the USA. The result is a high quality product that you can literally adjust to fit your face. It won’t fall or move around when you’re engaged in high-intensity outdoor activities, like sky-diving and Crossfit for example. “One of our niche markets that’s important to us is skydiving,” says Jan Larsson, CEO of Gatorz Eyewear Europe. “You can wear our glasses when you skydive, and they’re not going to break under all the resistance that comes with jumping out of an airplane.” Gatorz’ popularity among skydivers found its way to the airborne divisions of US Special Forces. This included members of the Navy SEALS who skydive as part of their training and for recreational purposes. Once one SEAL fell in love with Gatorz sunglasses, word spread quickly. Now the company enjoys a close partnership with the elite US force. Seeing as Castro himself was a SEAL prior to his journey into CrossFit, it’s no wonder that he started wearing Gatorz sunglasses long before the brand decided to sponsor the 2016 CrossFit Games. 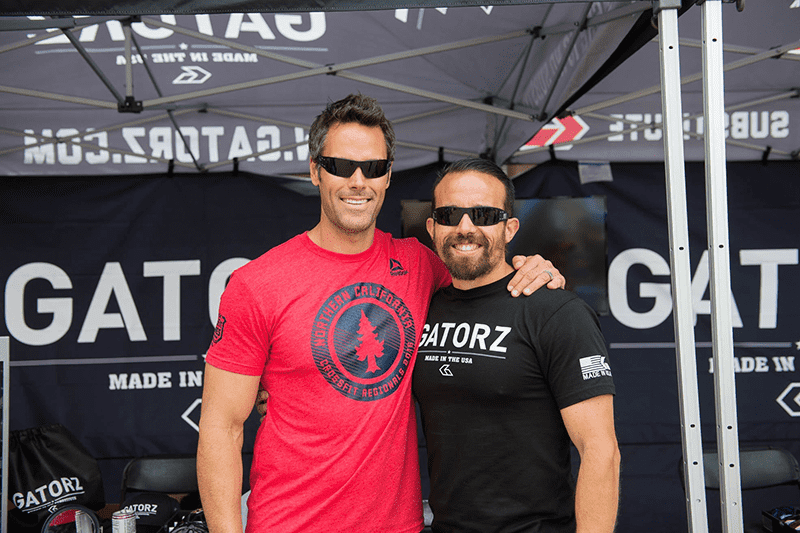 “We’re excited to have Gatorz on board as a sponsor of the 2016 Reebok CrossFit Games,” said Steve Weiss, Corporate Development for CrossFit, Inc.
Gatorz Eyewear would like to congratulate every competitor who made it to the finals and to thank those who fought well but did not make it this year. We wish all of you who is going to USA all the best and good luck at The Games in July.